[12/11/12 Yahoo!] Show Luo "Over the Limit" concert tickets sold out; suddenly wakes up, adds another concert! 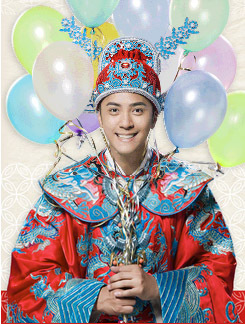 "Asia's Dancing King" Show Luo's "2013 MORRISK Over the Limit World Tour" 's January 4 and 5 concert tickets started to sell at ibon on November 10 at 12:00 PM. All 7/11 branches' tickets were sold like crazy and finished selling after 25 minutes! When the manager learned the good news, he called Xiao Zhu: "Congratulations! The tickets are already sold-out!" Xiao Zhu immediately woke up and asked: "The first or the second concert?" he learned that in 25 minutes, all 22,000 tickets were sold-out, Xiao Zhu happily said: "Suddenly want to cry, I was so nervous yesterday that I couldn't sleep until 5:00 AM, worried for no reason!" When the tickets were sold out after 25 minutes, a large number of fans were not able to buy tickets and "wailed" online, asking for tickets. The management company revealed good news and decided to add another concert on January 6 at 7:30 PM, tickets would be sold on November 12. Recently, Xiao Zhu had just returned from Thailand to Taipei to hold his concert ticket sales press conference. This time, he went to Thailand for four days to shoot a shampoo commercial. Since Thailand has the best hair and filming team, Xiao Zhu has been going there ever since 2008. This time, for four consecutive days after work, he would go to Erawan Shrine, preparing 10 kg of fruits for offering, he asked for his 2013 Over the Limit world tour to sail smoothly. Because it was Erawan's birthday, there were a lot of people and he even met a female Thai fan who asked for a picture and even used her phone to open the Facebook "Show Luo Thailand" fan page for him to see, flattering Xiao Zhu. The female fan even told him: "We like you pretty!" Hearing a praise like this for the first time, Xiao Zhu didn't know whether or not he should be happy. Xiao Zhu, who has a good ability in learning languages, had taught himself Korean and Japanese and can even say simple words in Thai. Filming in Thailand, he and the staff use Thai to communicate "What's your name?" "How old?" and is also very funny, introducing Thai cuisine during lunch and making everyone laugh, giving a warmer atmosphere. At Thailand, he took a taxi with his manager and met a mean driver, asking for 200 baht when they arrived at the destination, Xiao Zhu used Thai and English to argue, making his manager who was sitting right beside him dumbfounded: "Since when can you speak Thai?" Xiao Zhu laughed: "You will learn after hearing it for a long time!" Re: [12/11/12 Yahoo!] 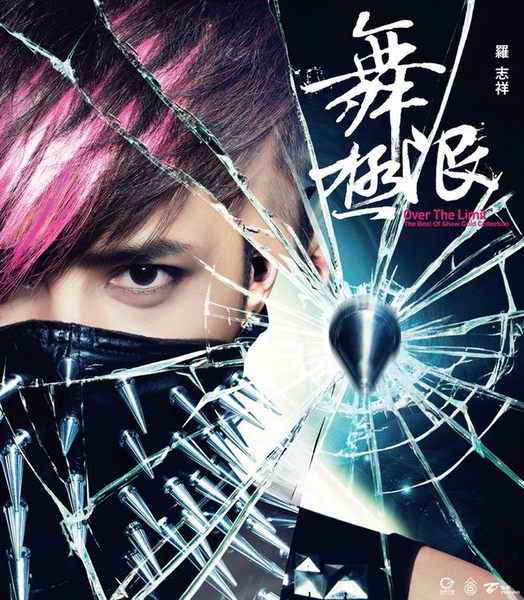 Show Luo "Over the Limit" concert tickets sold out; suddenly wakes up, adds another concert! Show's good at learning languages. LOL...you were really worrying for nothing; your fans are there for you! Wooow Amazing, I'm so happy for him , He's very famous now, Hope he comes in Europe for his Tour !!!! 22,000 tickets out in 25 mins? wow! first time i've heard of something like that... congratulations Show! you really deserve everything that's happening to you now... jia you! 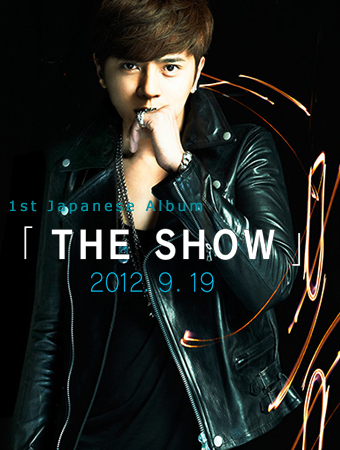 Congratulations Show. You deserve everything. and now he is having fourth concertt!!!! WOW!!!!! No need to worry boy ^^ ... I mean he is SHOW ... who else could achieve something like that other than him.